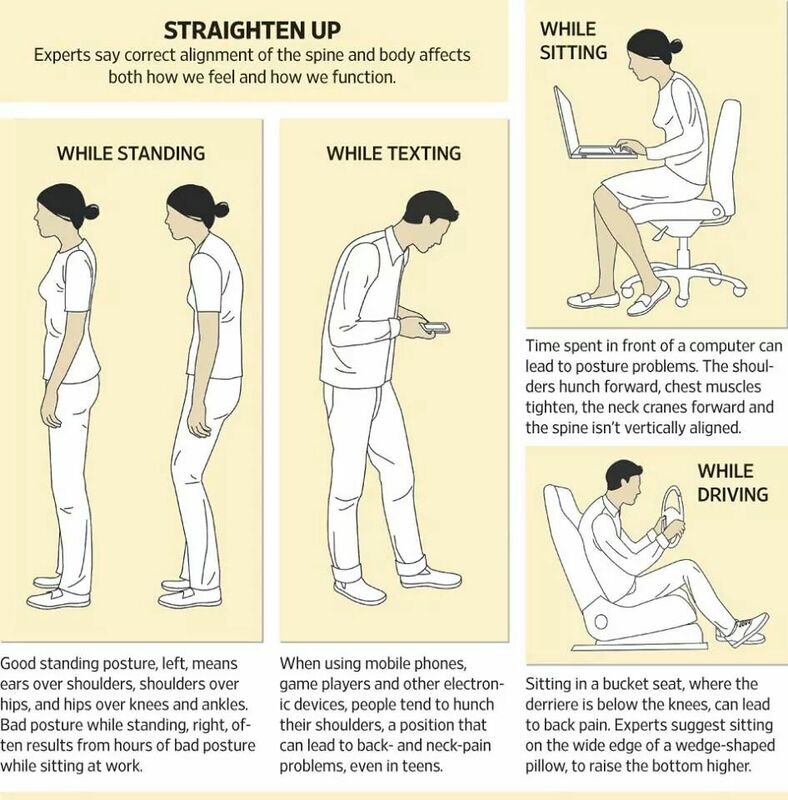 Many of our daily activities including texting, working in front of the computer or driving affect our posture and spinal alignment. There are three normal curves in the spine. In the neck, the normal curvature is called “cervical lordosis” which resembles a backward “C” shape. 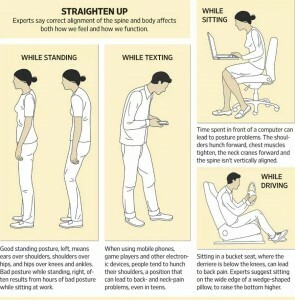 When there are structural changes in the spine, the curve in the neck often become straight. When this happens, this often leads in symptoms ranging from neck pain, headaches, tightness in the upper traps or numbness and tingling along the arm and/or hand. 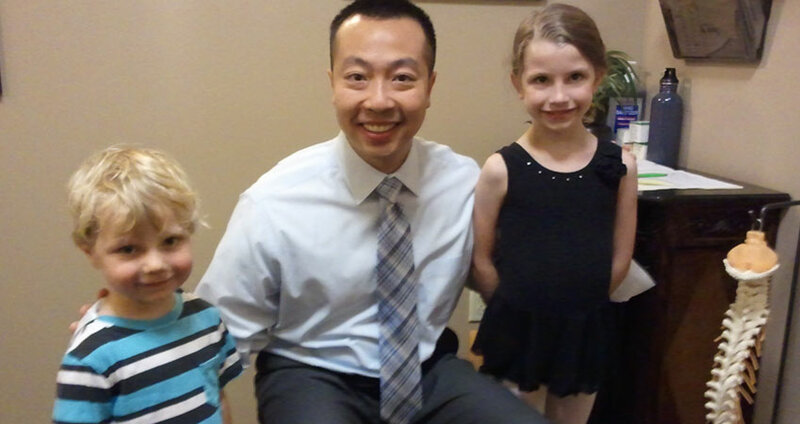 Our Markham Chiropractor, Dr. Ng, helps to restore normal spinal structure which will lead to improved function. Give us a call at 905-554-2118 if you are experiencing neck pain, headaches, numbness/tingling in the arm, shoulder/hand pain or any tightness in the muscles along your spine that could be affecting your posture. 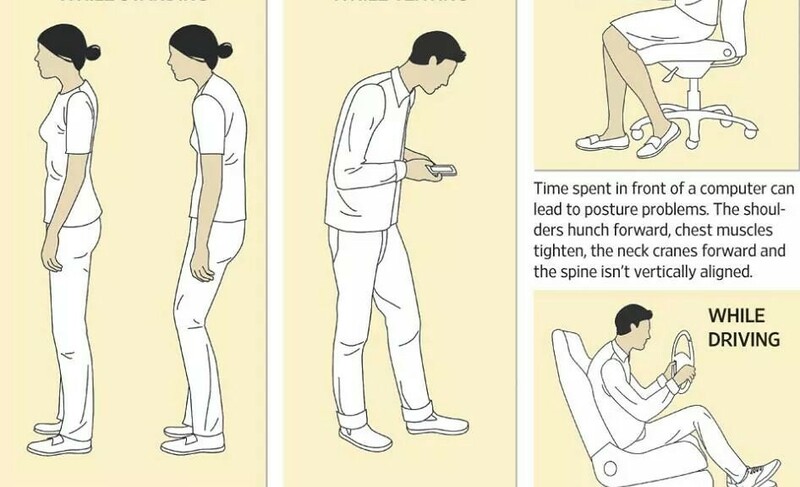 * Most people can expect to experience some neck pain in their lifetimes, although for the majority, neck pain will not seriously interfere with normal activities. * Depending on the case definitions used, the 12-month prevalence of neck pain ranged from 12.1% to 71.5% in the general population, and from 27.1% to 47.8% in workers. However, neck pain with associated disability was less common: 12-month prevalence estimates ranged from 1.7% to 11.5% in the general population. 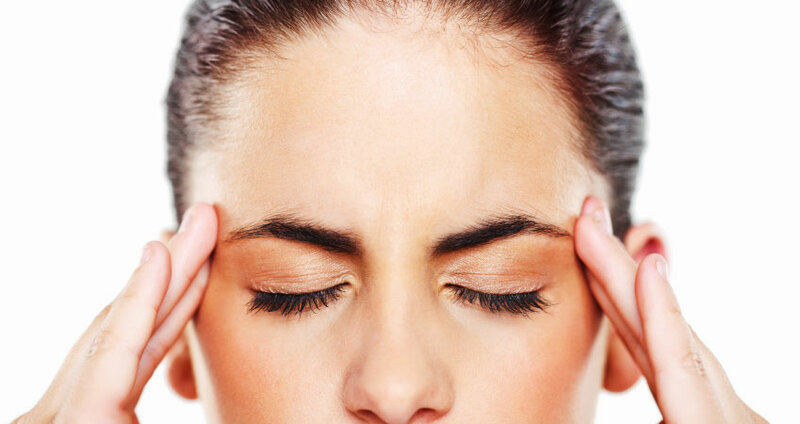 * Each year, between 11% and 14.1% of workers reported being limited in their activities because of neck pain. Neck pain was common in all occupational categories, and the results of the Ontario cohort study suggest that worker’s compensation data significantly underestimate the burden of neck pain in workers. * The number of persons seeking health care in emergency rooms for traffic-related Whiplash-associated disorders (WAD) has been increasing over the past 3 decades. Markham Chiropractic + Rehab provides Chiropractic and Acupuncture services to help with neck pain, numbness and tingling in the hands and/or upper back and shoulder problems. Not sure what the problem is? That is what your local Markham Chiropractor can help you with! Give our office a call at 905-554-2118 to schedule an appointment to see how Chiropractic and Acupuncture can help. -Have a big game or performance coming up? A big exam or interview? 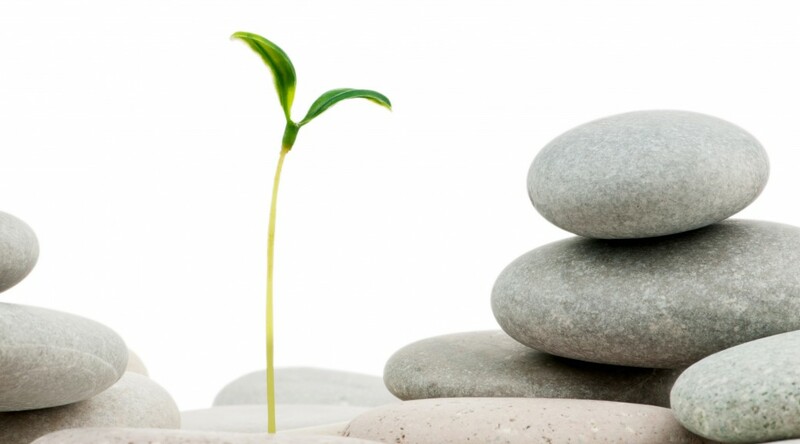 -Difficulty with conception or fetal development?